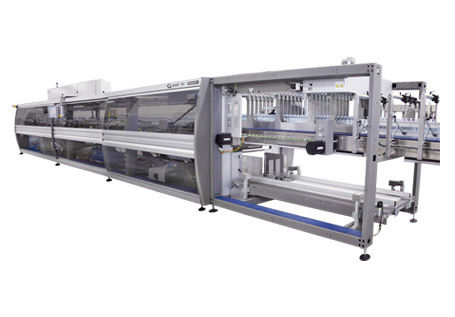 The TF ERGON series includes automatic machines for the packaging of plastic, metal and glass containers in cardboard trays without film. Trays can be octagonal or rectangular, with walls having the same height. 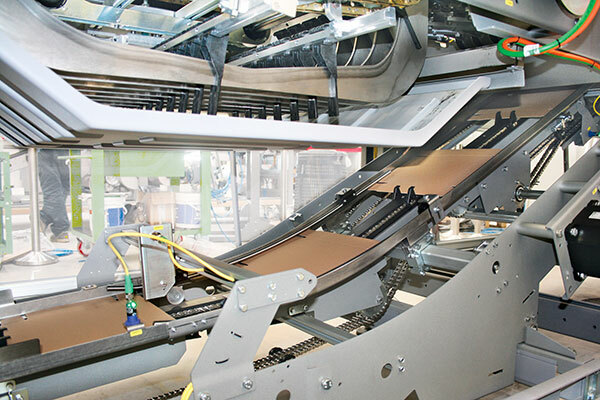 TF ERGON series' tray formers can achieve outputs up to 80 packs per minute, according to the machine model and to the product to be packaged. The pack collations can vary according to the containers shape and size; in general, the most frequently requested collations are 2x2, 3x2, 4x3 and 6x4. All TF ERGON models feature an electronic grouping system; the change-over is hand-operated. 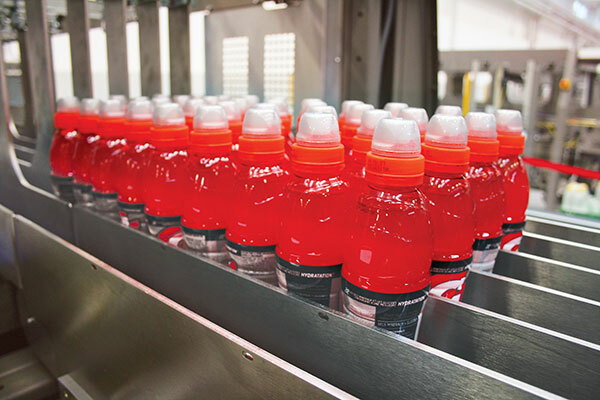 1In the machine infeed zone, a group of guides accurately lines up the loose containers or the packages carried by a conveyour belt featuring low-friction chains made of thermoplastic material. 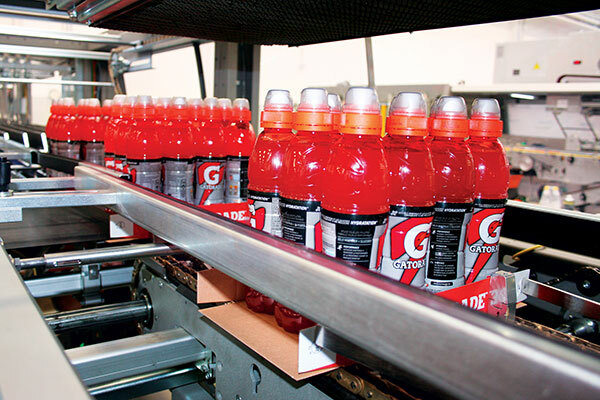 In the pack formation zone, the containers are clustered in the required format through electronically synchronized fingers and dividing bars, operating in continuous motion. 2A corrugated cardboard blank is picked from the blanks magazine by a rotary picker composed of two groups of vacuum suckers. The blank moves along the blank climb and places itself underneath the group of products in transit with the long side leading. 3In the tray former, special mechanical devices fold the blank’s front and rear flaps. The side flaps are sprayed with hot melt glue and then folded, thus forming the tray. 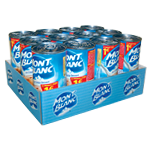 4The packs coming out of the tray former can be conveyed either to the palletizer or directly to the storage area. 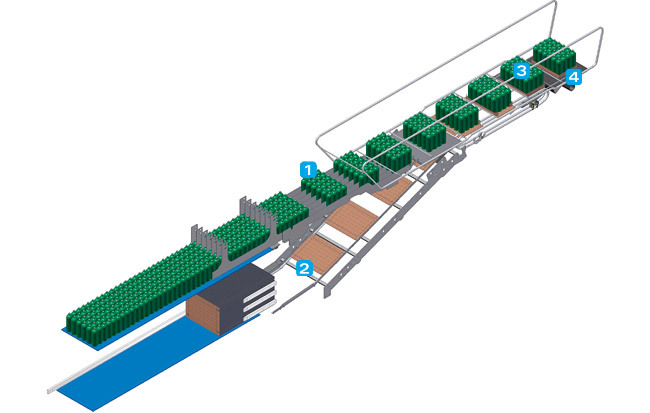 All TF models can pack products in cardboard trays with 90° edges or in octagonal trays . Therefore, the final user can choose the most suitable solution for customizing, distributing and palletizing the pack. Wrap-around case packers of the WP series and shrink wrappers of the SK series can be predisposed in order to produce, in addition to standard packs in corrugated board boxes / trays or in shrink film bundles (with or without tray), also the so called "pallet displays", e.g. large trays in corrugated board measuring ¼ (WP and SK) and ½ europallet (WP) size. These collations allow to get remarkable advantages: • better use of the space available on the pallet • huge savings in the packaging material • reduction of storage and transportation costs • low energy consumption • easier handling of the pallet at the points of sale. 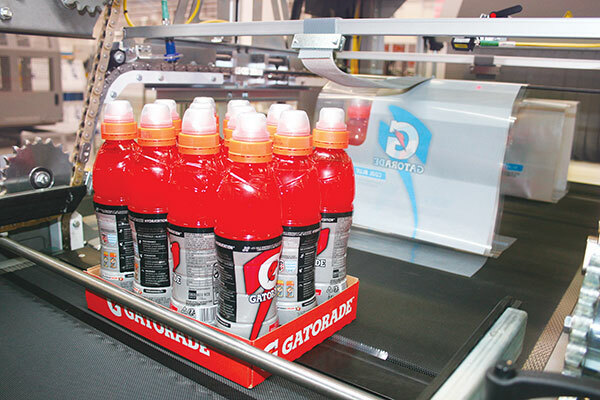 It is a very innovative choice, if we consider that, presently, the production of these types of packaging solutions requires the use of two different machines: one for the production of cardboard cases in standard formats of 6, 12, 15 and 24 pieces, and another one for the packaging of a huge number of bottles in trays whose size is equal to ¼ or ½ europallet (½ europallet = until 80 bottles).